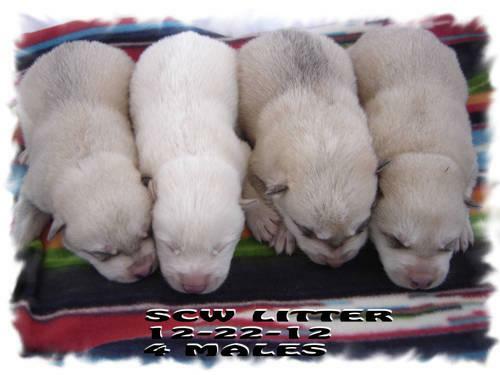 HC WOLFHYBRID PUPPIES AVAILABLE. 4 FEMALES /3 MALES.. PRICE $1000. NONREFUNDABLE. READY TO GO NOW!! IF YOU ARE INTERESTED. SORRY NO SHIPPING~PICK UP ONLY!